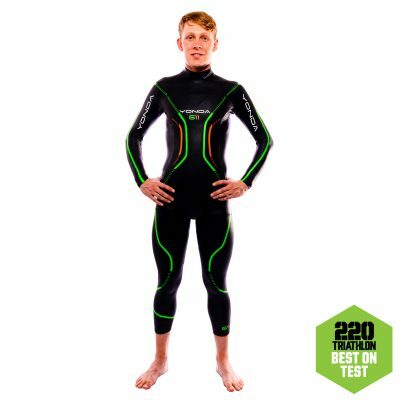 The Spirit is a hugely efficient and quality made wetsuit. We designed a suit that improves your performance and provides an effortless feeling in the water. 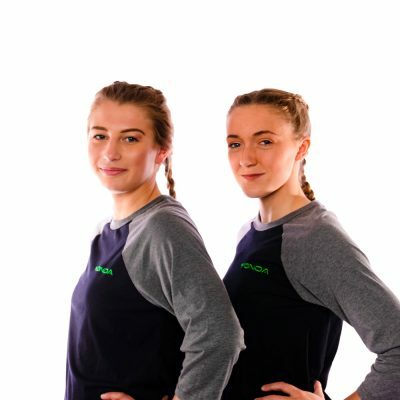 Known for its unrivalled flexibility and comfort we have engineered our Y-Stretch Panel™ to help send the power from your hips into your arm extension making this suit so efficient. The Y-Kick System™ helps our suits slide off so fast for a speedy transition. A top end suit at mid market price. 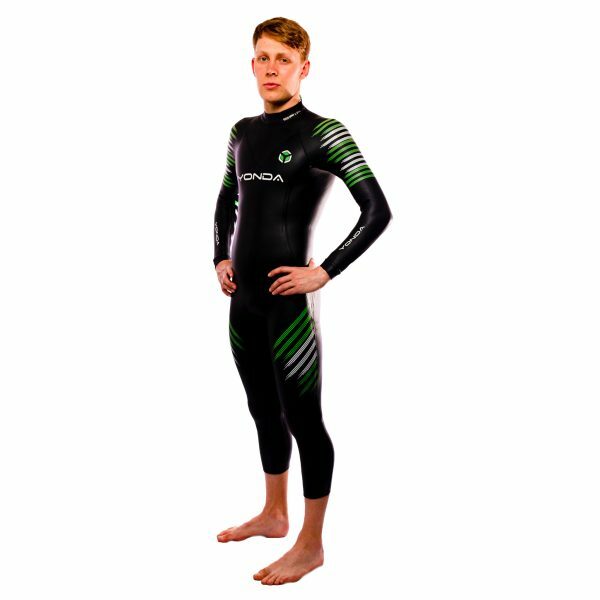 This hydrophobic fabric sits tight next to the your skin to give you great feel for the water. Full arm neoprene prevents you feeling the catch and creates added resistance in the catch phase The Vector catch panel uses lightweight technical fabric to give you outstanding feel for the water.